This entry was posted in Reviver and tagged 32bit, 4.11, 64bit, 64bit Windows 8.1, Drafix CAD, DrafixCAD, Install, Installing, This app cannot run on your PC, Windows 10, Windows 7, Windows 8, Windows 8.1, Wrong OS. 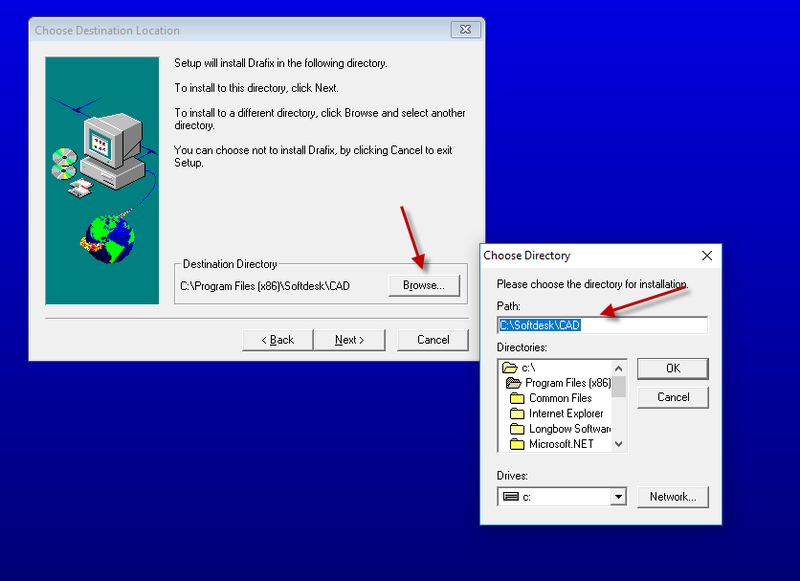 AutoCAD supports Windows NT 4.0, You cannot install this product on the current operating system. Bookmark the permalink. Your Program “Installing DrafixCAD on Windows 7, Windows 8 and Windows 10 64bit” will not install on my Windows 8.1 PC.